Come in Style! 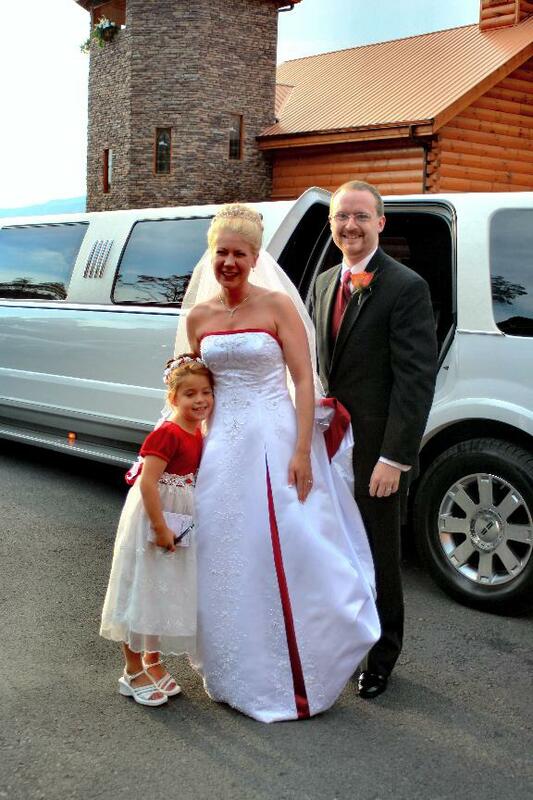 Or, leave in Style with Limousine Service that Angel's View Wedding Chapel can provide in one of your wedding packages. We offer limousine services. 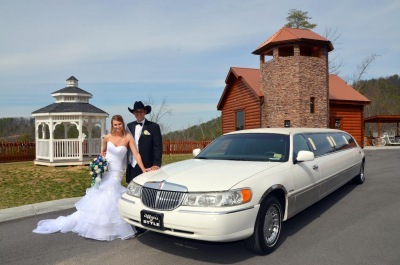 We have an stretch limousines to get you around in the area and we offer special tours such as Christmas Light Tours, Cades Cove, off site photography shoots, art and crafts tour. We can also get a hummer stretch up the mountain. Again, ask your coordinator.